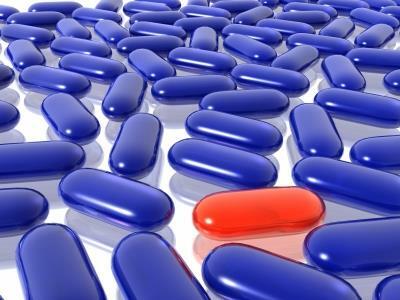 For regular medications a repeat prescription service is available. Each repeat prescription is accompanied by an order form which you should keep for when you run low. To order more medication, tick the medication that you require and return the form to us. 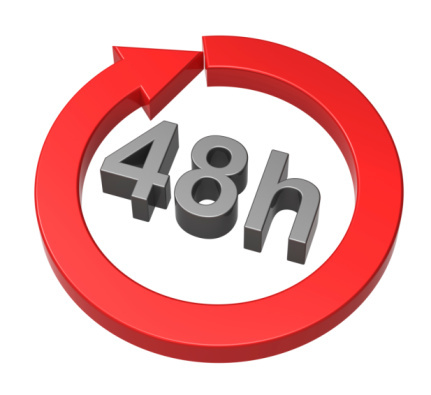 Please allow 48 hrs (working days) for your new prescription to be generated. You may collect in person or we will post to you if you include a stamped addressed envelope. Please note that 48hrs does not include the weekend. We do not accept medication requests by telephone to avoid any error. Receptionists are unable to take prescription requests over the phone. The Electronic Prescription Service (EPS) is an NHS service where the surgery can send your prescription electronically to the place you choose to get your medicines or appliances from. Bexley were one of the first areas in the country to start using this service in early 2012. Instead of visiting your GP practice to collect a paper prescription, your GP will send it automatically to the place you choose, with no chance of it getting lost. It is the patients responsability to ensure that they notify the pharmacy and the practice if the pharmacy details have been changed or if they no longer want their prescriptions to go to a pharmacy. How do I choose a pharmacy to collect my medicines from? Patients need to choose a pharmacy to collect medicines from by completing a ‘nomination form’ available from participating chemists.